Beginning on October 6, 2011 in Freedom Square, Washington DC, the majority of the American people have an opportunity to show our strength in numbers and turn up for non-violent resistance against the corporate direction America has taken which is now displayed by presidential hopefuls who are not speaking to the true condition of this nation but furthering the corporatist agenda. Click the site's link above to sign a petition pledging to be in Washington DC on or after October 6, 2011, and check out the movement's Human Needs, Not Corporate Greed agenda which tallies most closely with the majority's sentiments and desires at this crucial time in US history. If taxing the rich doesn't offend you, if ending wars, bringing home our troops, and cutting military spending seem part of a rational agenda to get the American financial system back on its feet, this could be the movement for you. Issues such as getting money out of politics, ending corporate welfare, protecting workers' rights, transitioning the US to clean energy, reversing environmental damage--all the things that the US government is ignoring or avoiding--are on the October 2011 agenda and if reversing direction on any of these issues appeals to you, please visit the website and see if there's anything you can do to help! Plus, you know that October 2011 times the beginning of the 2012 federal austerity budget at a time when government spending should be expanded, not curtailed, if we wish our nation to continue its existence. (Why, it's almost as if a coup is underway! And the austerity touters are foaming at the corners of their corporate mouths to hurriedly create more loss, despair, and poverty in this country than their cold heartedness already has. It feels like we-the-people are in their crosshairs. What To Do Now? We Are Not Powerless! Then will we-the-people allow transnational corporations to continue ruling what should be our citizens' roost? Can we-the-people watch as Arab Spring protests lead the way in standing up to the tyranny of dictatorship while we busy ourselves playing trivial, inconsequential Smart Phone games? If so, that would make 'Smart' Phones more intelligent than we are! Of course, Saturn rules such things as stone, granite, monuments, and permanence, along with matters such as responsibility, accountability, restriction, and austerity--and austerity is what the current US status-quo governing body and its corporate backers (bankers) have in mind for the entire US population's future. But the power elite's accountability for the resulting consequences (suffering, loss, despair) of their wealth-pilfering measures will somehow, they think, be avoided with only the disenfranchised taking the fall and paying the price they highhandedly set and extract...blood from a stone? Income Inequality, a Gap That Can Be Closed! Yes, Pluto/Chiron's plutocracy and oppression never had it so good in America since the late 1920s and 1930s. Will we-the-people sit down for this? Or stand up and be counted on October 6, 2011? People acting in accord in large numbers in a coordinated fashion can deprive any tyrant of legitimacy by asserting their discontent and withdrawing any and all consent to a tyrant's rule--tyranny can be resisted! This includes the tyranny of big banks, for as you know, the US Federal Reserve wears a 'federal' or 'public' mask while acting as the private corporation of governors and share holders it really is. Yet even nonviolent resistance can bring difficulties to a population--but what are we facing at their hands now with Austerity 2012 about to be implemented in full earnest? Sadly, US presidents are powerless against these actors since all are placed in the Oval Office by the same elite forces and powers of Big Money and Corporatism that undermine our nation as I type. Even readers who disagree with this author's continual harping upon a One World Government conspiracy against us, our hopes, and dreams cannot fail to see that current events are undermining this nation's people, sovereignty, and future. What the despots have in mind for our children and their children is demonstrated in the austerity measures now being established. Considering his recent flowery rhetoric and grand plans for jobs creation, I do hope President Obama's ideas for improving our lot are implemented very soon to bolster the US economy, but really: without banding together, what are our chances for real improvement given the last almost-three years of expended political capital, 'free' trade touting (and now, new calls for same), and corporate advice too readily whispered in our Oval Office out of our earshot? My fret today is that we-the-lazy must finally face the fact that only by our own efforts will America be rescued from the global banking syndicate of crime, take-overs, and greed. Will a Progressive leaders arise? We need them Now! So is there Anyone who still holds dear the quixotic notion that 'corporations are people' who care nary a fig for those not members of the power elite class? Shall we be snuffed out without a whisper of complaint? I pray our damaging direction will be diverted and I ask that if you are reading this post and agree with supporting nonviolent resistance against the heartless, imperial path this warring nation's government insists upon, you will stand with the October 2011 Movement by passing along the word, and/or donating to the cause, and, if possible, showing up in Freedom Square on or after October 6, 2011 to add your voice to this protest! For if America was worth the blood, sweat, and tears it took to found her, how can we-the-people possibly allow our nation to lapse into a plutocratic, theocratic tailspin? "I pledge that if any U.S. troops, contractors, or mercenaries remain in Afghanistan Thursday, October 6, 2011, as that occupation goes into its 11th year, I will commit to being in Freedom Plaza in Washington, D.C., with others on that day or the days immediately following, for as long as I can, with the intention of making it our Tahrir Square, Cairo, our Madison, Wisconsin, where we will NONVIOLENTLY resist the corporate machine by occupying Freedom Plaza until our resources are invested in human needs and environmental protection instead of war and exploitation. We can do this together. We will be the beginning." Not mentioned is October 6th participant Matthew Rothschild in this intriguing Timeline of The History of the House of Rothschild by Andrew Hitchcock which includes info on attempted and successful assassinations of US presidents, and on the American 'Civil' War and the reasons it was fomented and fought. 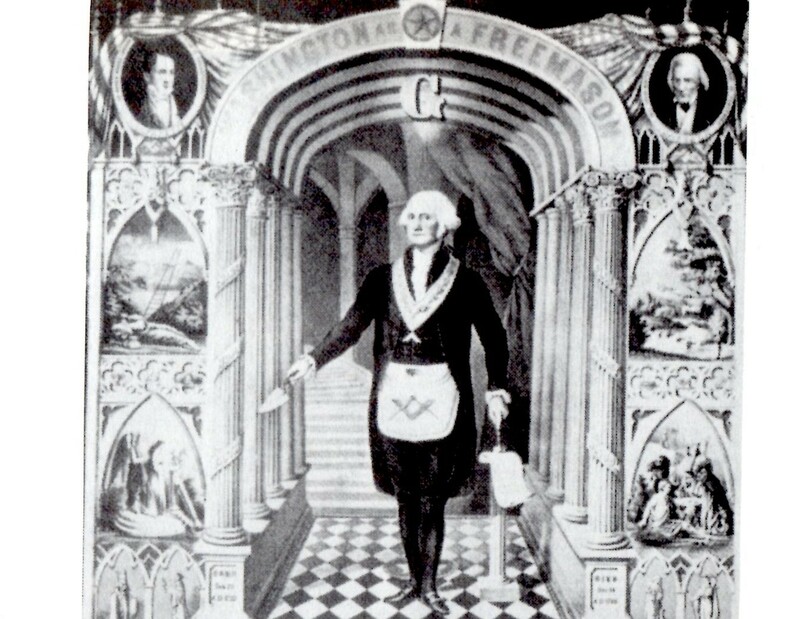 Also, President Andrew Jackson's battle against the central bank of the US is noted, the first of which was instituted under the guidance of Rothschild agent, Alexander Hamilton, a rat in George Washington's cabinet, and a political foe of Thomas Jefferson. Its eventual success was assured in December 1913 when an infiltrated US Congress passed the Federal Reserve Act and thus we see how 'The Fed' works against the American people today. Of similar concern to Americans who wish the US to continue--or regain status as--a sovereign nation is the quasi-religious group The Famuly (aka, The Fellowship) with which Republican John Ensign (among many other political men) has lived in their C Street house. Ensign was born in Roseville, CA, on March 25, 1958, hour unknown. 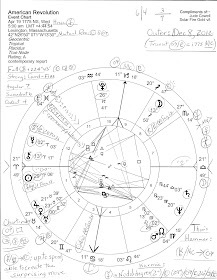 Therefore, you may be interested in a recommended post by asteroid researcher Mark Andrews Holmes's John Ensign Natal Chart Asteroid Analysis. 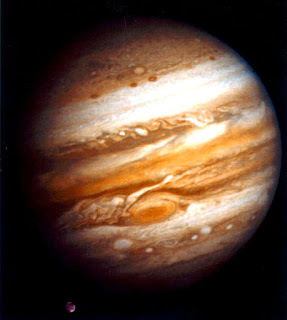 In Mundane Astrology, I primarily use asteroid Cupido as an all-purpose significator for The Family (Fellowship; Brotherhood), Corporatism, The Syndicate) though undoubtedly there are other astrological representatives for the concept of those who act in concert toward shared interests or common goals.